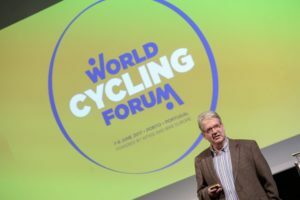 The Velo stand at this year’s Taipei Cycle will feature ‘Velo Plush’ – a new aftermarket, entry-level series of extra comfortable saddles for men, women, and kids focused on city, trekking, and kids’ bikes. 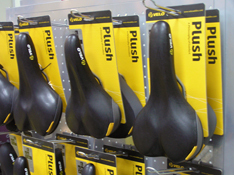 The Velo Plush saddles are targeted to consumers who are new to cycling. Velo is also launching a new series of grips at the 2010 Taipei Cycle show. 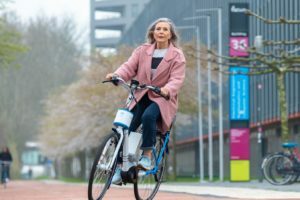 ‘Attune’, Anatomic Bicycle Grips feature anatomic, multi-density grips ‘attuned’ to the shape of the rider’s hand. With the anatomic design the Attune series offers cyclists superior grip, comfort, and control. The series includes Gripshift designs, grips with integrated bar-ends, grips with hand-sewn leather covers, and grips with integrated horns and indicator lights. All the Attune grips come with the convenient Vise Grip locking system which is engineered to mount and adjust with just one bolt.